The process for becoming Catholic is called the Rite of Christian Initiation of Adults (RCIA). In our parish, we simply call it Becoming Catholic. 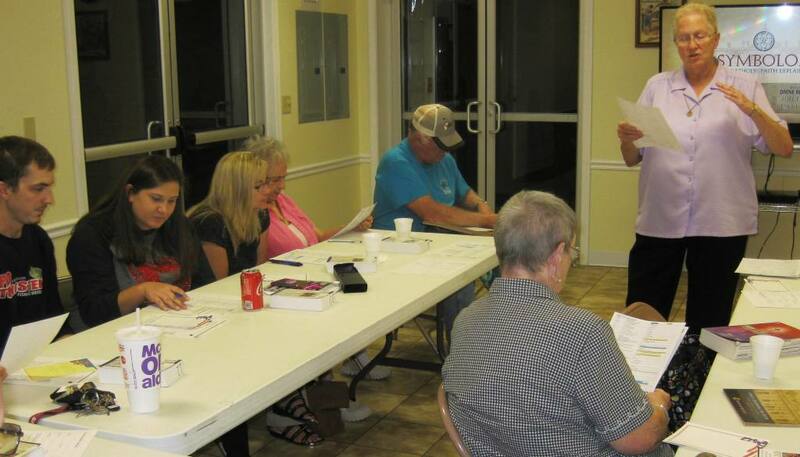 We meet regularly on Tuesday evenings at 6:30 p.m. in the Parish Center. For those considering Becoming Catholic, the first step in the process is called "Inquiry." That's exactly what it is. We want people to freely ask their questions and discern if God is calling you to find your walk of faith alongside Catholic Christians. To find out more about Becoming Catholic, contact Sister Laura Reynolds. We look forward to meeting you! at 6:30 p.m. in the Parish Center.